Medication List Template – 10+ Free Sample, Example, Format Download! Old age and forgetfulness go hand in hand. But forgetting to take our medication can prove to be lethal. Mixing up the doses, taking the wrong medication on the wrong day, all are possibilities for people who are old and live alone. To avoid this worry, we have the perfect reference lists template for you. 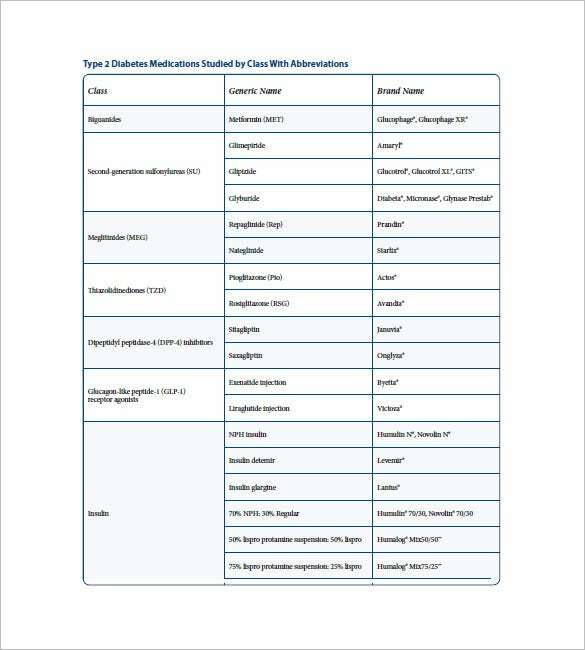 ucdmc.ucdavis.edu The sample medication list template is for all of them who needs to take prescribed medications on a regular basis. A comprehensive template that allows to save patient’s name, details of insurance, doctors, pharmacy and pharmacists on a general basis. Further it lists down the medications, food and elements of allergic nature to the patient and well charts out the number and type of medications and the day, time they need to be taken. 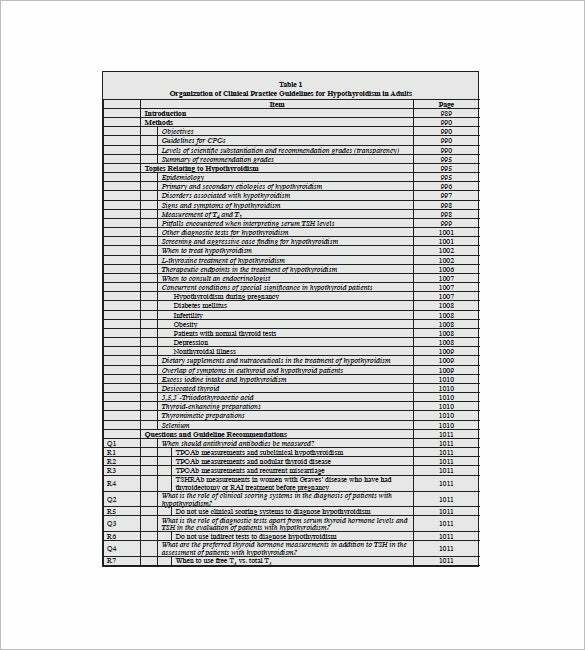 fda.gov The blood pressure medication list template is to be used for pharmacists and patients seeking to enlist the various drugs available for treatment of blood pressure. 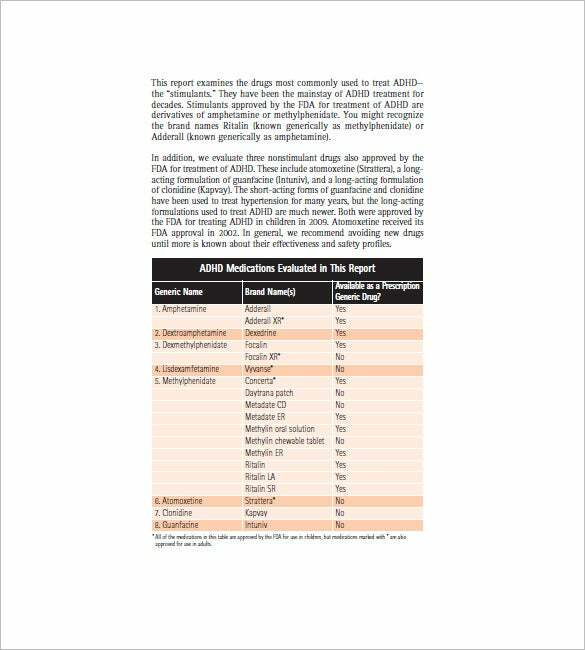 This template only states the FDA approved and regulated medications with provision to even state the dosage, side effects, brand names and composition of the available drugs to make it a comprehensive template. 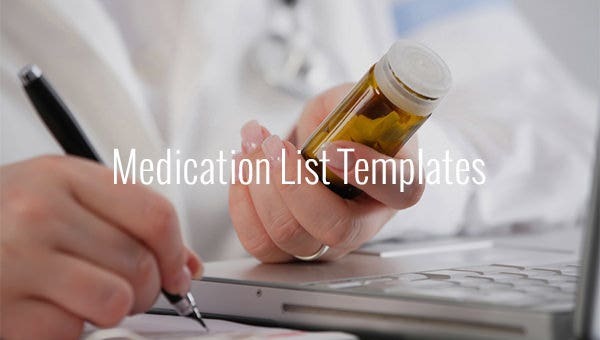 host1.medcohealth.com The pain medication list template is for both the pharmacists as well as the patient’s reference provided by the health care provider charting out the various medicines covered by the given health care provider. 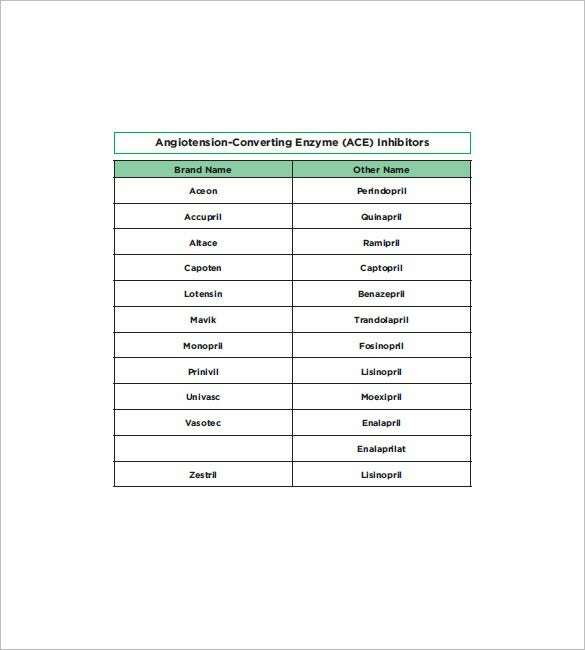 This template is of much significance for patients managing pain as it gives them a list of all medicines that they can have access to incase of any complications arising out of pain or describe whether a certain drug is compatible with their pain management therapy. Why do Individuals or Patients need Medication List Templates? 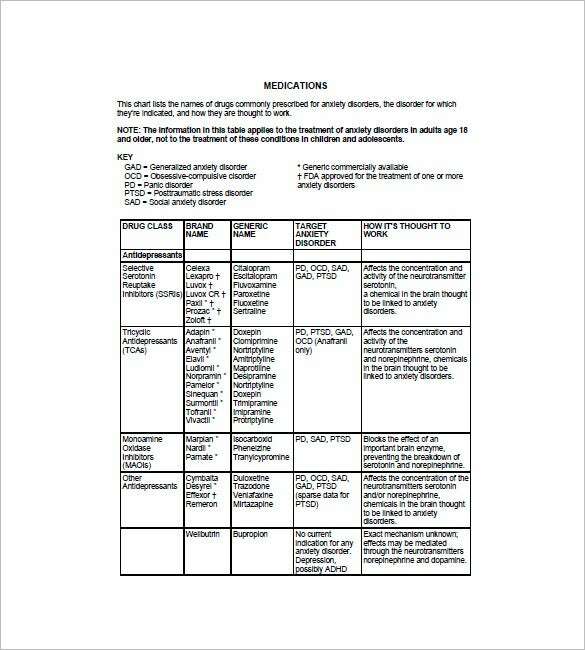 Medication List template is meant to relax your daily routine of taking medications. With a template style of referencing for all the drugs you take and information about its nature and frequency, a person can easily clarify with the document in case of any confusion. 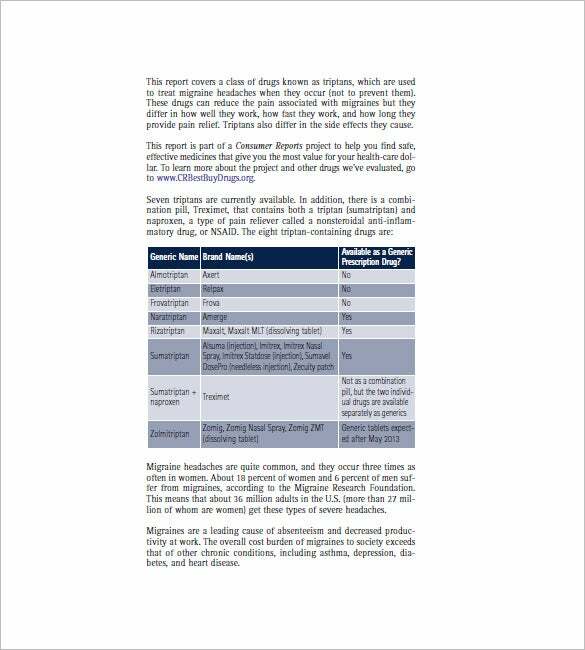 Your physician too would recommend a Medication List template as it can be stored and saved for any emergency need and cross checked in case of future doubts. 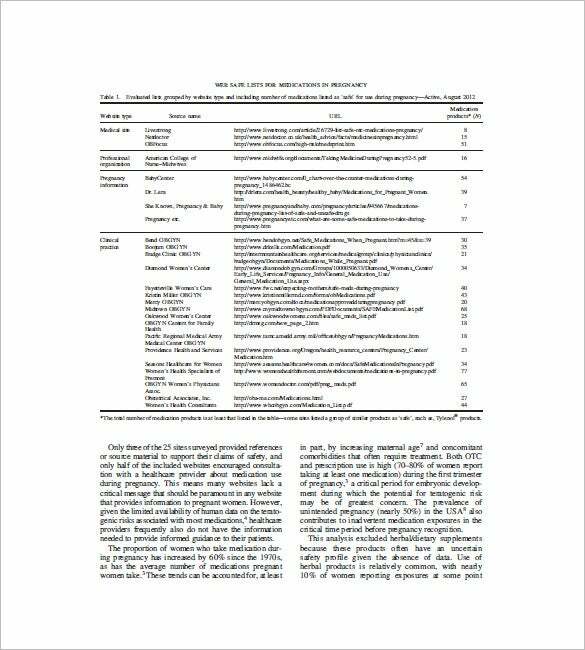 The medication list template saves time, resource that would have otherwise been spent on unnecessary documentation and consulting with other sources, especially for people living alone, too old and with serious life threatening condition. 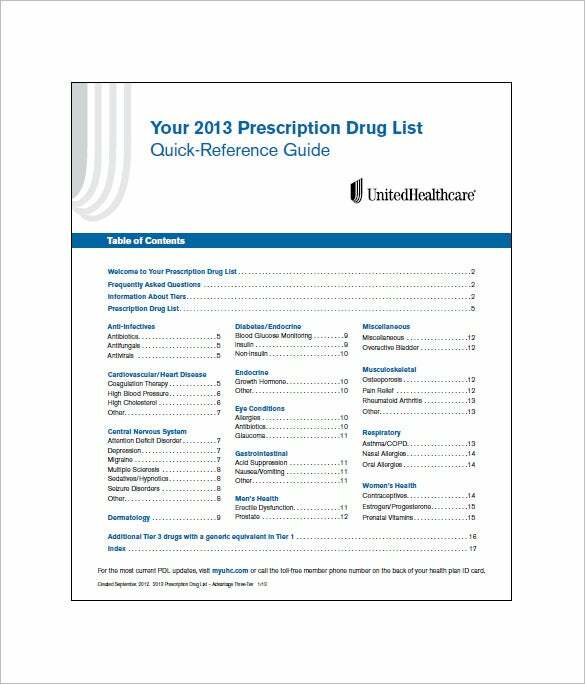 When does Individuals or Patients need Medication List Templates? 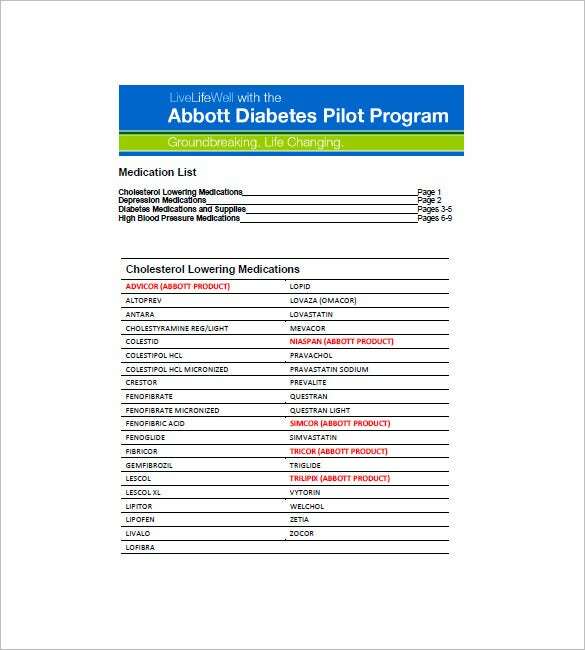 A Medication List template is a continuous requirement for all those who lives on medication support for essential daily functioning. Medications are a time sensitive thing which makes a dedicated list or template absolutely indispensable for people suffering from one complication or the other. In cases of emergency medical attention and/or need, a Medication List template can allow any emergency caregiver to rapidly check and decide on the patient specific treatment to be given based on the information available on Medication List template. One needs medication list template whenever they are alone, travelling and even in a place where medical service is difficult to access for. The benefits of keeping a Medication List template can be many. The maintaining of a list comes of particular help for people who have memory or cognitive illnesses. For them or for their caregiver, a medication list template is something that needs to be addressed back almost every 3 to 4 hours a day. A medication list template having room to state allergens, non compatibility of certain group of drugs, side effects of medications always helps in to give a patient the necessary information of what to be taken and what needs to be avoided or given up and helps other members or caregivers the trust factor to oversee that anything that is prohibited is not being given. Medicine List template forms an inevitable addition to the medical drawer that has all your health tools. It acts as the basic reference point for all your medical confusion as well as your pharmacists’, doctor’s or the caregiver. 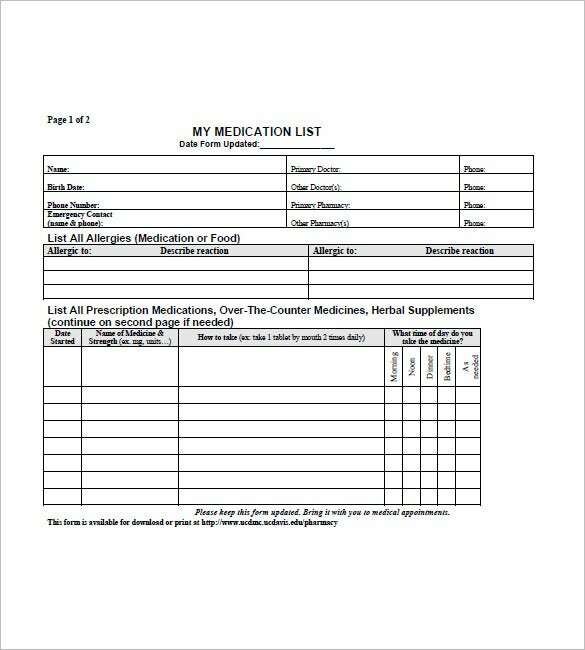 Coming in a variety of formats, choose the format that suits your requirement, fill it in, print it out and you no longer need to stress and worry about forgetting a dose of your medication. If you have any DMCA issues on this post, please contact us!